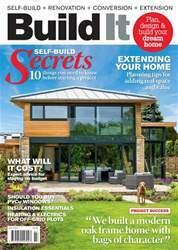 Digital Subscriptions > Build It > July 2018 > What is closed panel timber frame? For many years, the most prevalent form of timber framing has been the open panel system. This consists of a network of wooden studs, sheathed on the external side with sheet material (usually oriented strand board) and a vapour membrane, and precut for window and door openings. Once the panels are erected on site and the building is weathertight, the service runs and insulation are installed, and the unboarded side is sealed with plasterboard (or a similar product). While it’s a tried-and-tested method, open framing leaves a fair amount to be done by your contractors on site. 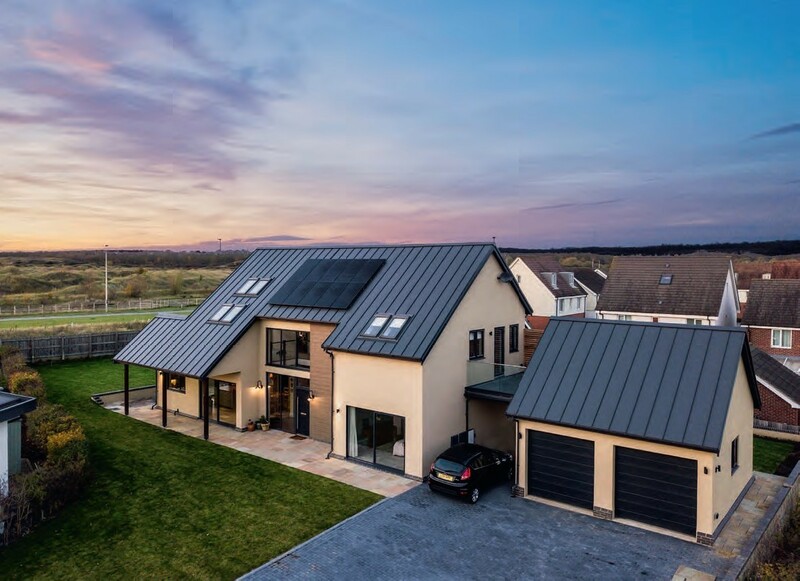 More recently, the scales have started to tip towards closed panel techniques, especially in the self-build market. With this route, there’s a greater element of pre-manufacture – put simply, more of the work is done in the factory, so there’s much less to manage when the project gets to site.